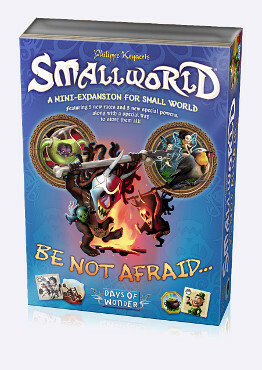 Small World: Be Not Afraid: An add-on from Days of Wonder Games Magazine’s Game of the Year, 2010. Be Not Afraid adds 5 new races (Barbarians, Homonculi, Leprechauns, Pixies, and Pygmies … hmmm, one of these things is not like the other) and 5 new powers (Barricade, Catapult, Corrupt, Imperial, and Mercenary). 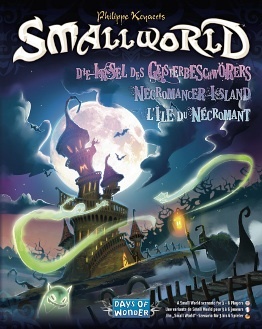 Small World: Necromancer’s Island: This a free, limited-edition scenario available to people who buy the base game from various retailers or the Days of Wonder web store during November and December 2010, while supplies last. One player becomes the Necromancer, who turns dead units into an army of Ghosts. This is sure to become a collectible, so keep an out for it. Memoir 44: Winter Wars–The Ardennes Offensive: I already discussed it here. I’m planning to do a review of the base game, and then follow-up with a review of this add-on. Halo: Reach: I didn’t have any time to spend with it until this weekend. (I’m long past being excited about a new Halo game. A new Arkham Asylum or Bioshock or Civilization? Yes. A new Halo or Call of Duty? Eh, no. Been there, done that, passed the t-shirt on to my son.) It’s exactly what we expected: a very polished, very good continuation without a whole lot of surprises. Multiplayer has gotten almost absurdly over-stuffed with modes and variations: there’s about 4 or 5 games worth of content in there.The differences between this and previous Halo games are merely of degree, not of kind. It’s an excellent game, and like StarCraft II, it sticks to the formula that made it huge. I’ll write some more about the new Days of Wonder stuff as I get them to the game table this week. 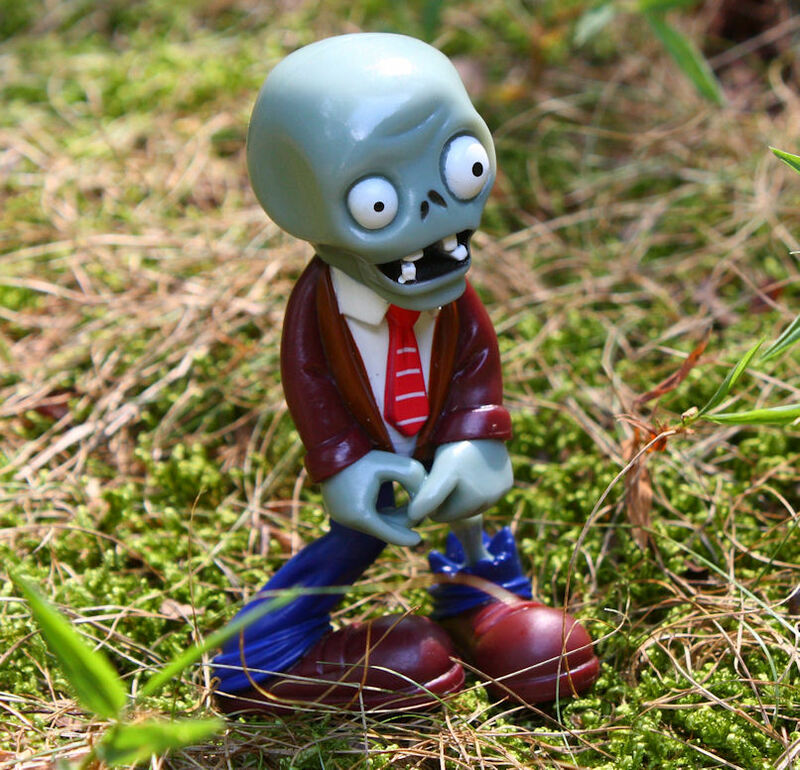 Plants vs. Zombies Game of the Year Edition, with a special zombie figurine. I also have a variety of stuffed Chuzzles and strongbands, so I’ll probably spread those around to various packages as I send out stuff. 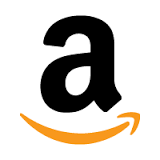 I want to thank the United States Playing Card Company for sponsoring prizes for the month of September, particularly Jorie Livingston for making it all happen. 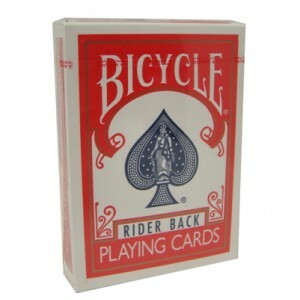 Their sponsorship gave me a chance to look at a lot of brands I hadn’t seen before, and even changed my mind on plastic playing cards. I also want to congratulate our prize winners: Hillary, Gary, M&M, MJ, and Simon. Thanks for participating! My first impression of Color Fill was that it might break some kind of land-speed record for rapid deletion. The only thing that prevented that fate was my young daughter, who likes doodling and painting on the iPod Touch. It was kicking around there for a little while before I finally took a look at it, and was surprised to find an interesting take on the standard touch-coloring program. 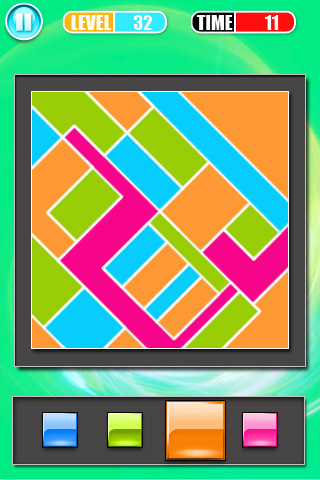 This is really just a cubist coloring book with a puzzle element. You choose from a palette of 4 colors, and fill in all the shapes so that no two blocks of color touch each other. That’s it, but with variations and elaborations, it becomes pretty entertaining. The puzzles get slightly more difficult as you go along, but none are particularly challenging for someone with any puzzle experience. Even the inclusion of a time-limit doesn’t really add much to the difficulty level. More interesting are the way the solutions create interesting art as you go. Adults might not get a lot out of this one, but kids may find it more interesting.